Editor’s Note: Data has been updated for 2019. This is our fifth time ranking the richest cities in New Mexico. Corrales, Los Ranchos De Albuquerque, Carlsbad: These cities aren’t just some of the best places to live in New Mexico. They are also home to some of the richest people in the Land Of Enchantment. 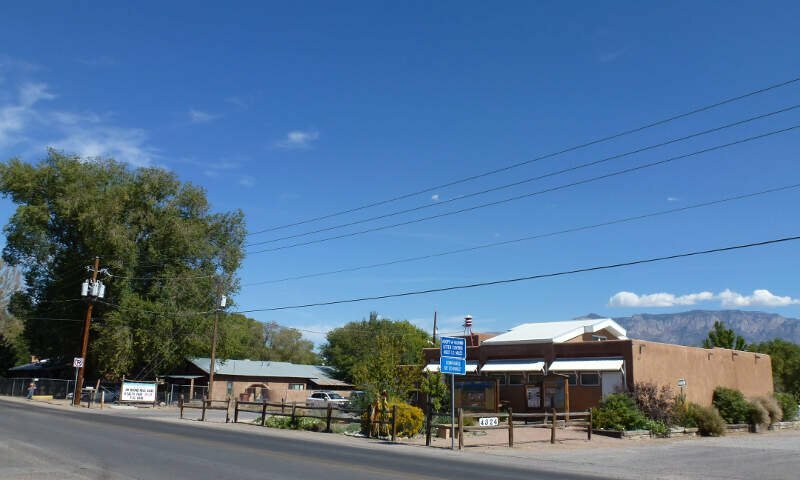 Corrales in particular houses the richest residents in the state thanks, in part, to a median household income of $84,583 and a ridiculously low poverty rate of 6.6%. If you’re thinking of moving to one of these towns, you’ll probably need to start saving. The richest places in New Mexico share common characteristics such as having a genius level populous, sky high home prices, and a Pleasantville level of married couples. How did we come up with these mega wealthy cities? We analyzed Census data from the 2013-2017 American Community Survey for the 33 places in New Mexico with more than 5,000 people. For more on how we calculated the top ten, read on or skip to the end for the full list of the richest cities in New Mexico. 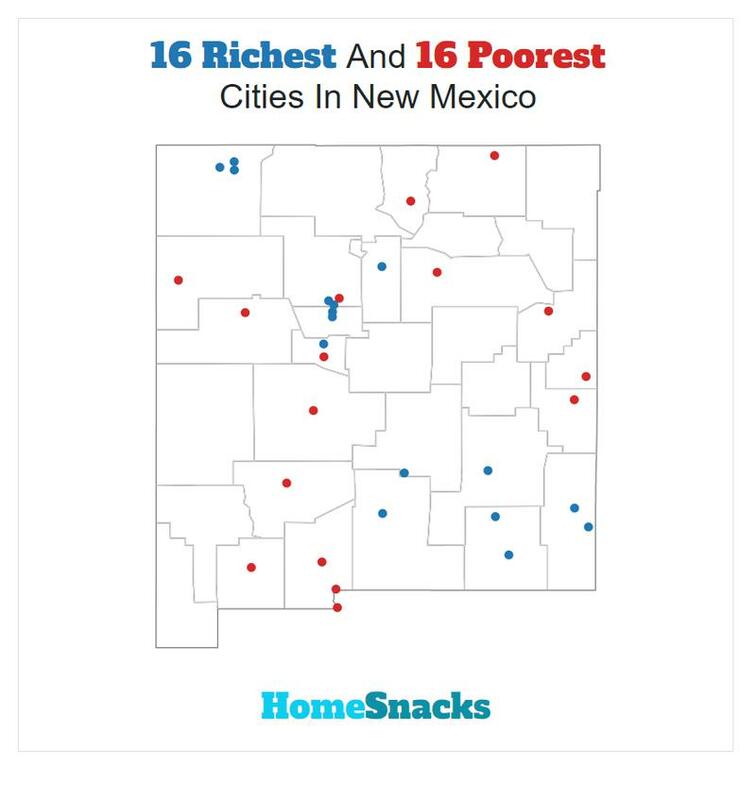 After we collected the data for all 33 places with more than 5,000 people in New Mexico, we ranked each place from 1 to 33 for each of the criteria, with 1 being the richest. 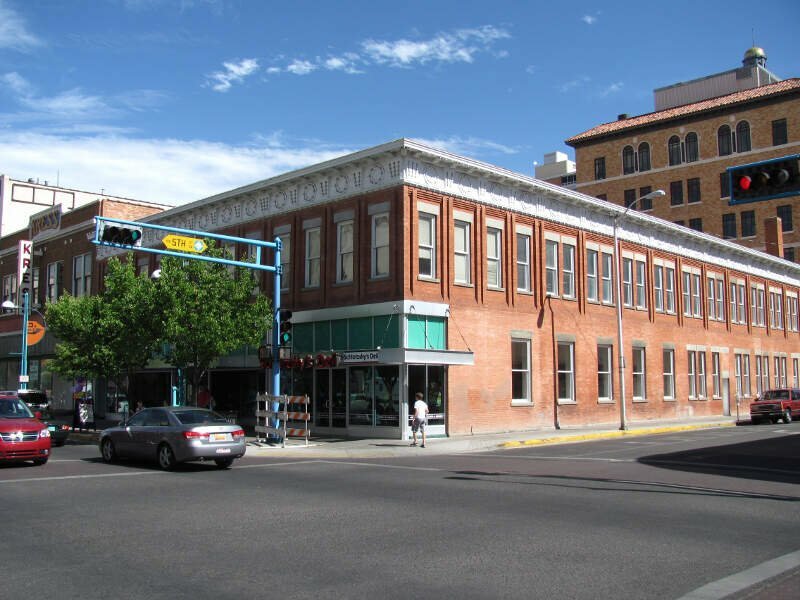 We then averaged all the rankings for a place into a “Rich Score” with the place having the lowest overall Rich Score, Corrales, crowned the “Richest City In New Mexico For 2019”. Carlsbad (/krlzbæd/ KARLZ-bad) is a city in and the county seat of Eddy County, New Mexico, United States. As of the 2010 census, the city population was 26,138. Carlsbad is centered at the intersection of U.S. Routes 62/180 and 285, and is the principal city of the Carlsbad-Artesia Micropolitan Statistical Area, which has a total population of 55,435. Located in the southeastern part of New Mexico, Carlsbad straddles the Pecos River and sits at the eastern edge of the Guadalupe Mountains. Rio Rancho (Spanish: Río Rancho) is the largest city and economic hub of Sandoval County in the U.S. state of New Mexico. A small portion of the city extends into northern Bernalillo County. 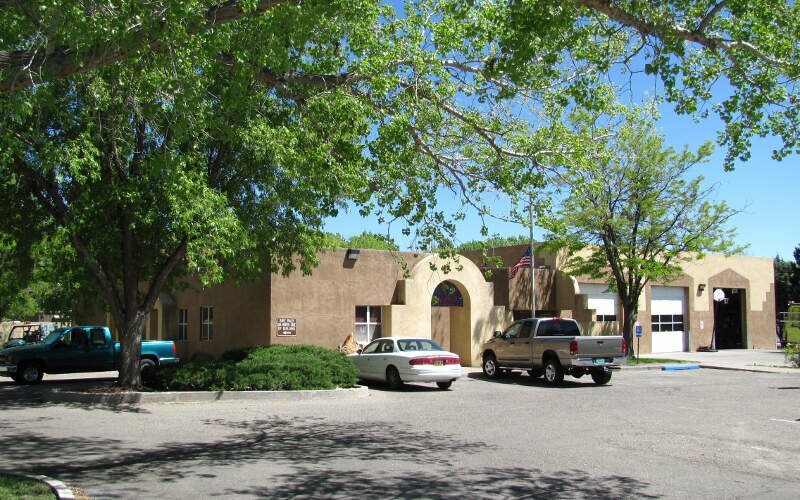 It is the third-largest and also one of the fastest expanding cities in New Mexico. As of the 2010 census, Rio Rancho had a population of 93,820. 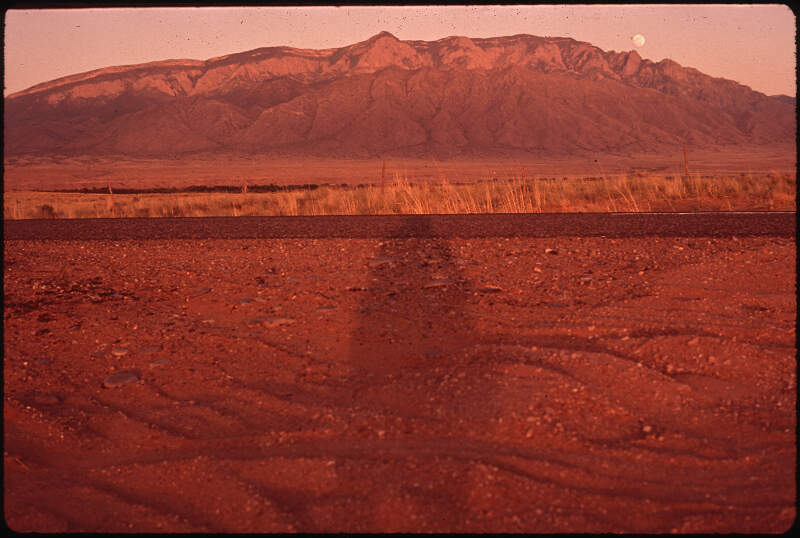 Santa Fe (/sæntfe/ or /sæntfe/; Tewa: Ogha Po’oge, Navajo: Yootó) is the capital of the state of New Mexico. 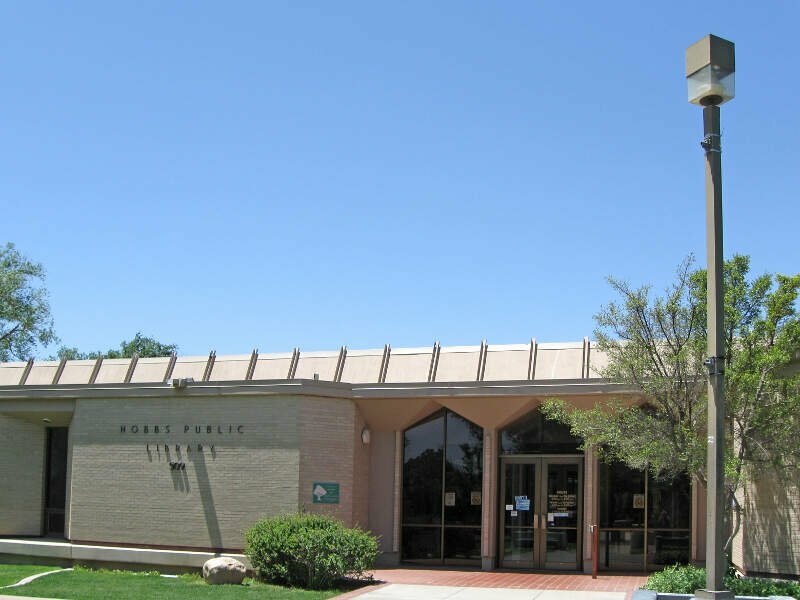 It is the fourth-largest city in the state and the seat of Santa Fe County. Farmington (Navajo: Tóta’ ) is a city in San Juan County in the US state of New Mexico. As of the 2013 population estimate from the United States Census Bureau the city had a total population of 45,426 people. 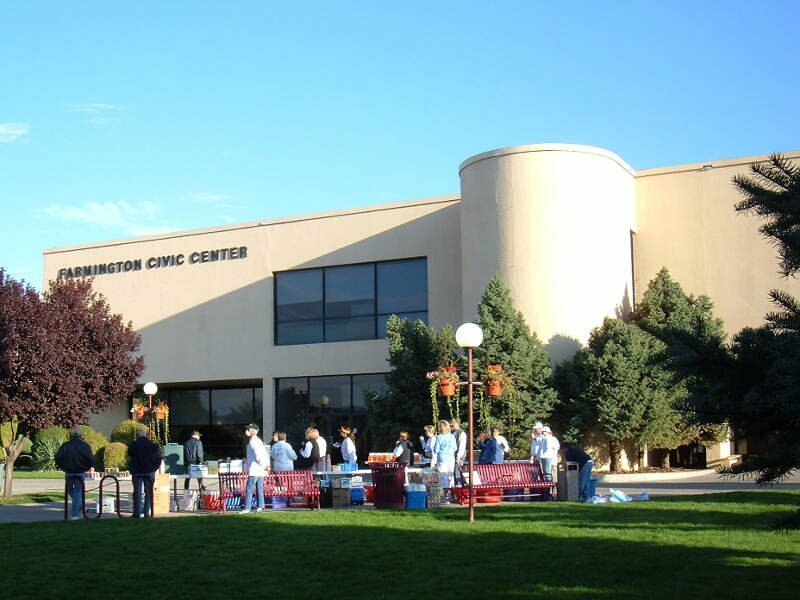 Farmington (and surrounding San Juan County) makes up one of the four Metropolitan Statistical Areas (MSA’s) in New Mexico. The U.S. Census Bureau’s population estimate in 2011 for Farmington was about 45,256. Albuquerque (/ælbkrki/ ( listen) AL-b-kur-kee; Navajo: Beeeldííl Dahsinil /pèèltíl txsnl/) is the most populous city in the U.S. state of New Mexico. 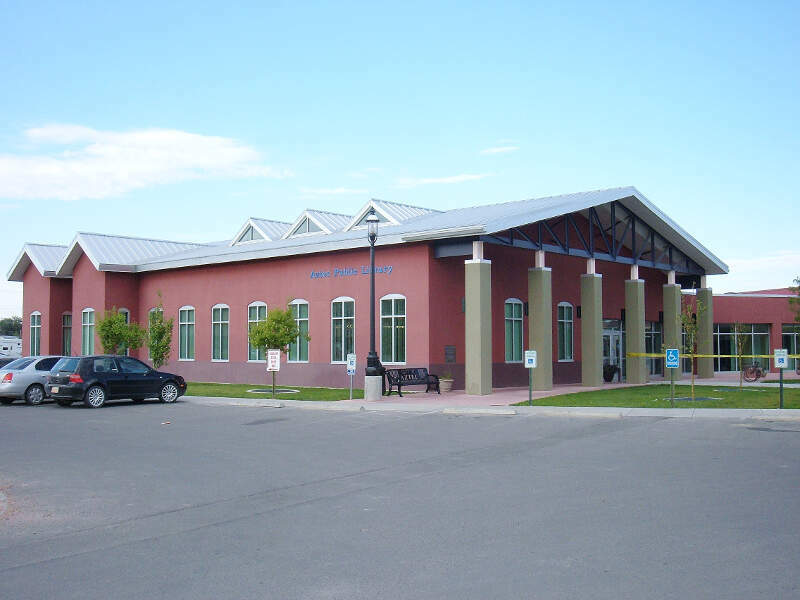 The high-elevation city serves as the county seat of Bernalillo County, and it is situated in the north central part of the state, straddling the Rio Grande. The city population is 559,277 as of the July 1, 2016 population estimate from the United States Census Bureau, and ranks as the 32nd-largest city in the U.S. 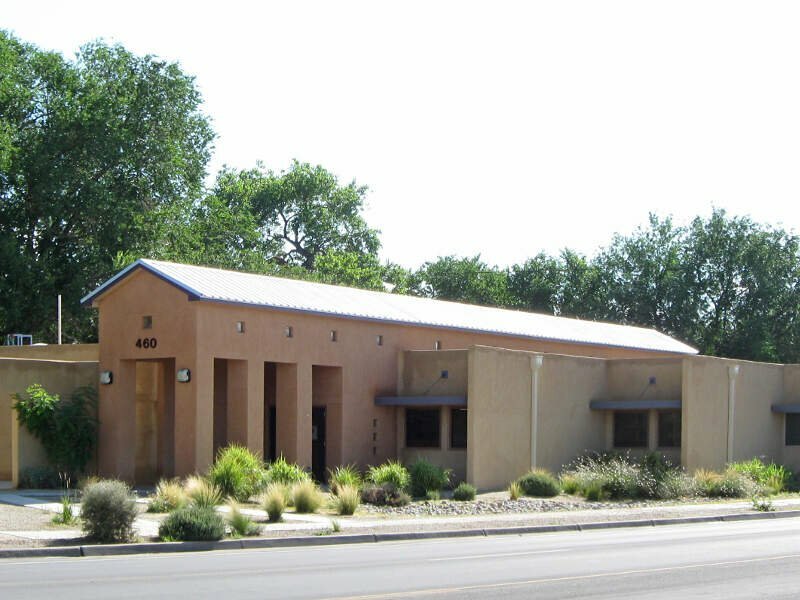 The Albuquerque metropolitan statistical area (or MSA) has a population of 909,906 according to the United States Census Bureau’s most recently available estimate for 2016. Albuquerque is the 60th-largest United States metropolitan area. The Albuquerque MSA population includes the city of Rio Rancho, Bernalillo, Placitas, Corrales, Los Lunas, Belen, Bosque Farms, and forms part of the larger AlbuquerqueSanta FeLas Vegas combined statistical area, with a total population of 1,171,991 as of the July 1, 2016, Census Bureau estimates. Like we said earlier, when we set out to identify the richest places in New Mexico, we weren’t sure what we’d encounter, but it ended up being some of the best places to live in New Mexico.